The date for the State of the Chamber breakfast has changed due to the dangerously cold temperatures and wind chills expected on Wednesday, January 30th. It has been rescheduled to Wednesday, February 6th, 2019. Join us for the annual State of the Chamber breakfast on Wednesday, Febraury 6th, at the Comfort Inn & Suites, North Star Conference Center. Past president, Ben O'Neill, will talk about the Chamber accomplishments in 2018. Executive director, Heike Compe, will highlight new member benefits, committee opportunities and involvement, and Chamber events for 2019. 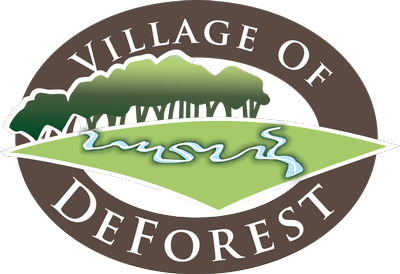 In addition, there will be presentations from the Village presidents, Judd Blau and Bob Wipperfurth, and superintendent of the DeForest Area School District, Eric Runez. They will highlight the projects of 2018, and give a glimpse into what 2019 will hold and how it will impact our communities and businesses. Please RSVP by Monday, February 4th.